Traditional chocolate advent calendars are quickly becoming a forgotten item. Now everyone is searching for a calendar which is bolder and bigger to aid them with the countdown to Christmas. 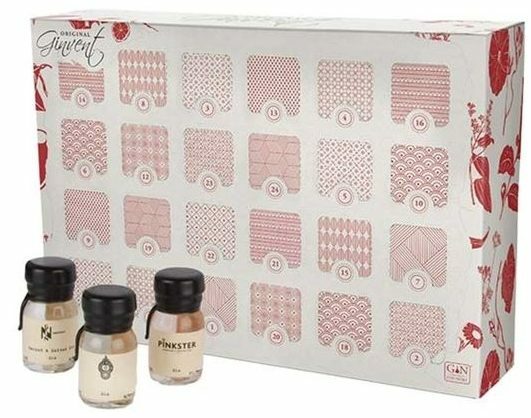 What’s better than an advent calendar containing a daily tipple of the finest gins packed into 24 days? 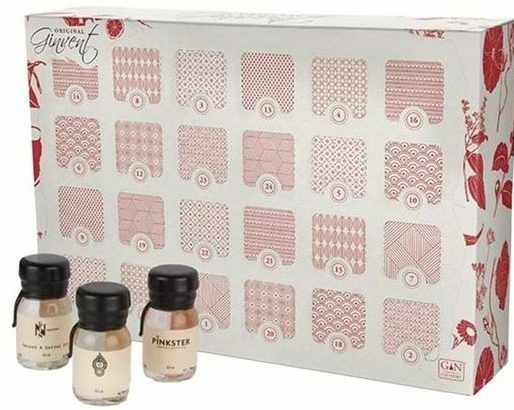 Verdict looks at the best gin advent calendars available this Christmas, but buy before they are all snapped up! Having teamed up with Drinks By The Dram, That Boutique-y Gin Company presents a unique gin tasting experience, all put together in little sample bottles, allowing gin-lovers to trry before they fork out on a full-sized bottle. This advent calendar comes with 24 different handmade 30ml wax sealed drams, featuring interesting flavours such as the Yuletide gin containing gold, notes of gingerbread and even Christmas tree needles. 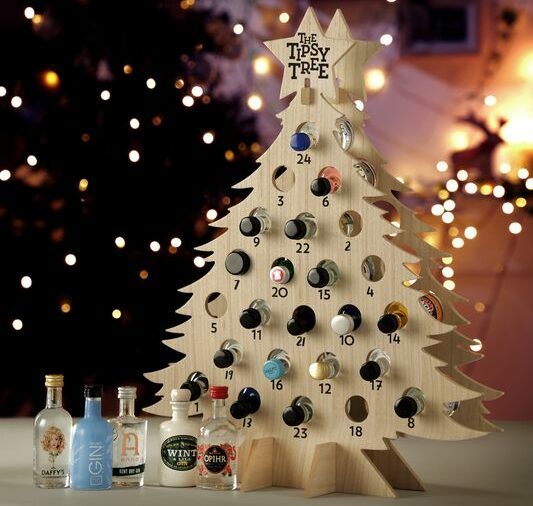 A Tipsy Tree is a wooden reusable calendar in the shape of a Christmas tree that comes complete with a small bottle of gin for each day. 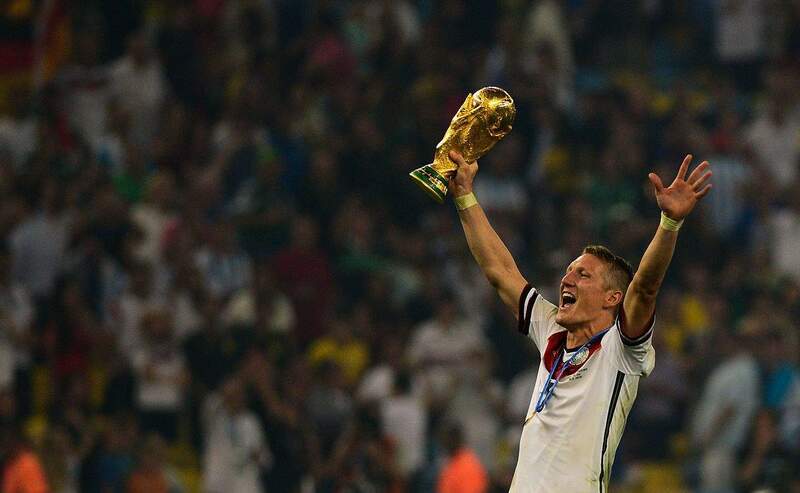 All you need is the mixer and ice. The set includes classic London gins, dry gins, Old Toms and even a Christmas flavour gin. There are 24 5cl bottles and one 4cl bottle, providing the effect of baubles on the tree. 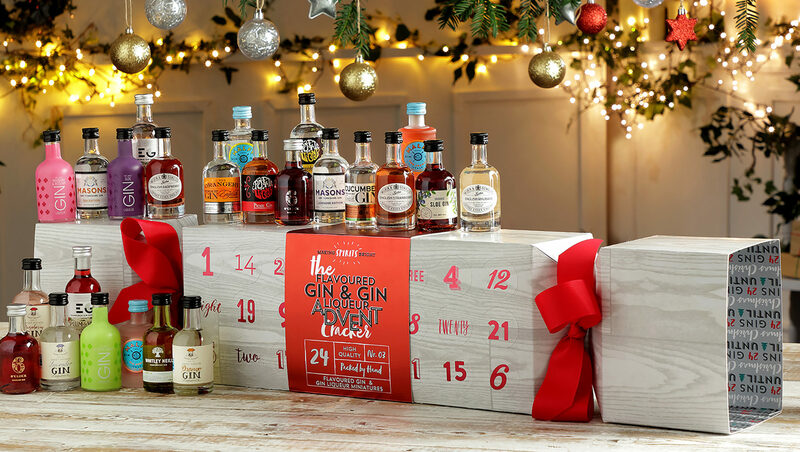 Aldi’s festive range now includes a 12-day gin advent calendar. 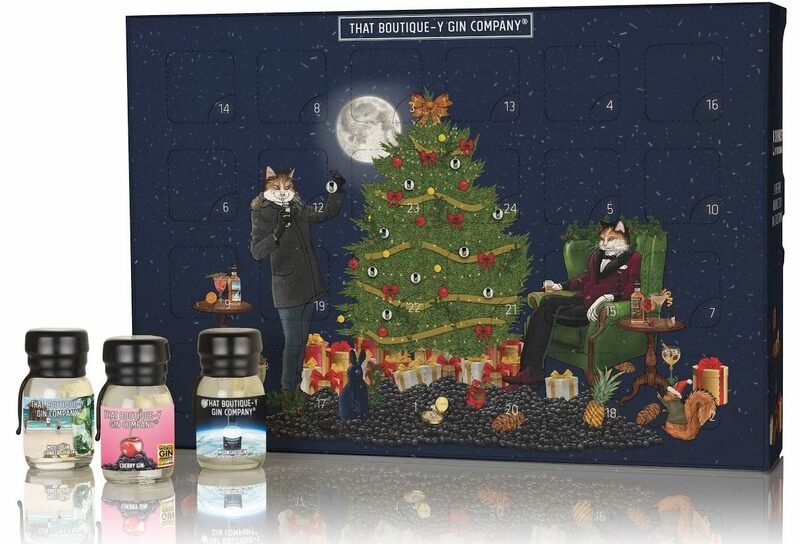 This is a budget friendly advent calendar for those who want their gin fix. Favourites gracing the calendar include Tanqueray dry gin and Gordon’s dry gin. Each window also contains a tonic to accompany the gin. 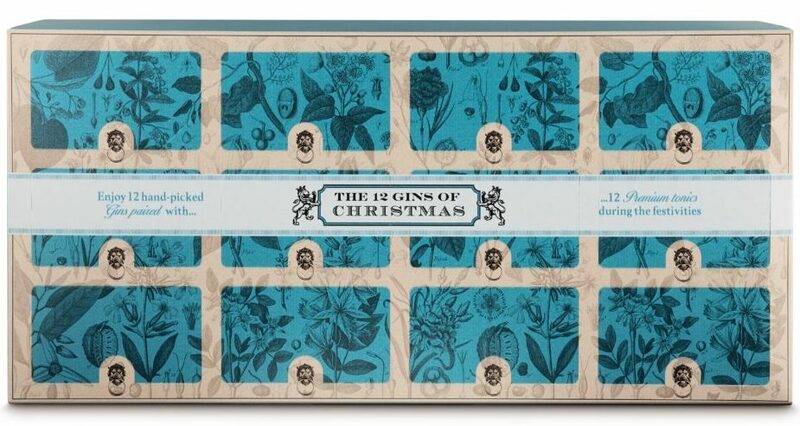 This particular advent calendar focuses on where its gin originates from. 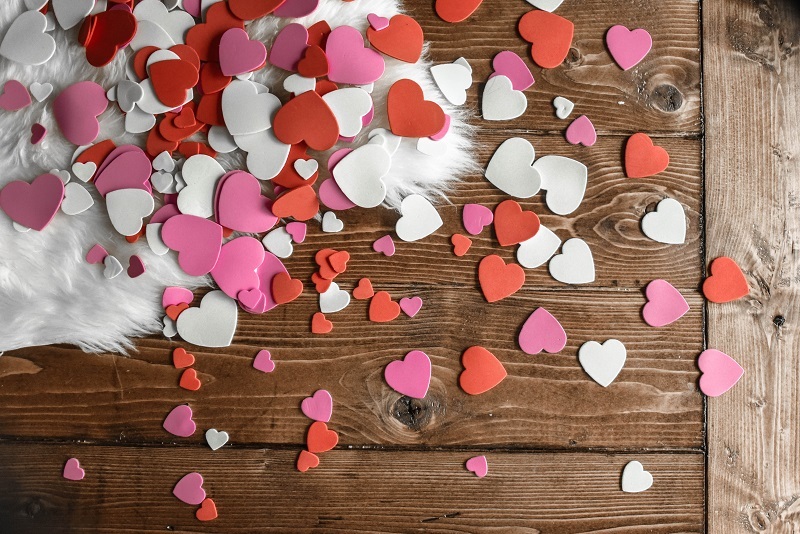 The set comes with 24 gins from Croatia, Italy, Romania and more. This lets the drinker to note how location, climate, soil type and other conditions have affected the juniper, allowing drinkers to experience a different way of gin tasting. The arrangement of the gins in this advent calendar has been carefully chosen to take the drinker on a journey full of flavour. 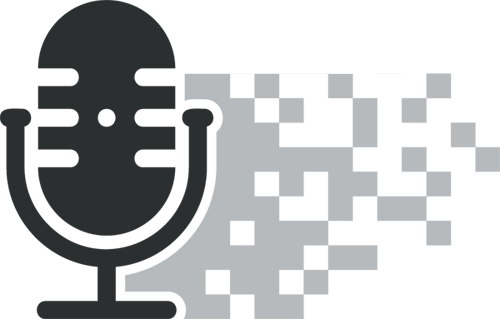 The selection of gins ranges from London dry gins, to Old Tom gins, to fruit infused gins. Behind each of the doors is a 30ml dram of craft gin, including some from small batch distilleries, which might be familiar for those who consider themselves as gin experts. Also included is a one-off gin created especially for the advent calendar. 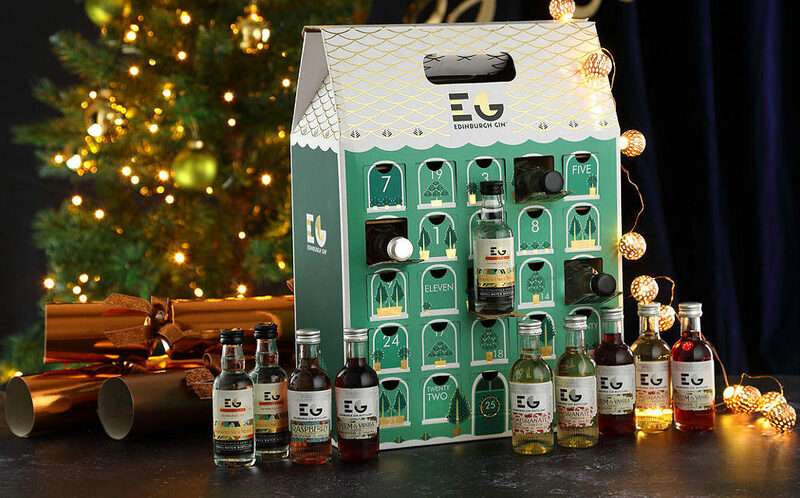 This gin advent calendar is unlike any other, with 24 flavoured gins packed in a cracker-shaped box. The set includes flavours like lemon gin, grapefruit, strawberries and cream, and even a tea flavoured gin. Each bottles contains 5cl of gin. Gin cocktails are increasingly popular, so get creative and become a mixologist with these little bottles. The Edinburgh Gin Advent Calendar has been given a botanical theme, with plants and trees spotted over its doors. Behind each door hides a gin that reflects the theme of the botanical, with notes of juniper, pine, floral, and citrus. There are 25 5cl gin bottles to get through before Christmas day, but make sure you avoid the temptation of opening the doors all at once. Fever Tree are known for their tonic water derived from the fever trees of Eastern Congo. 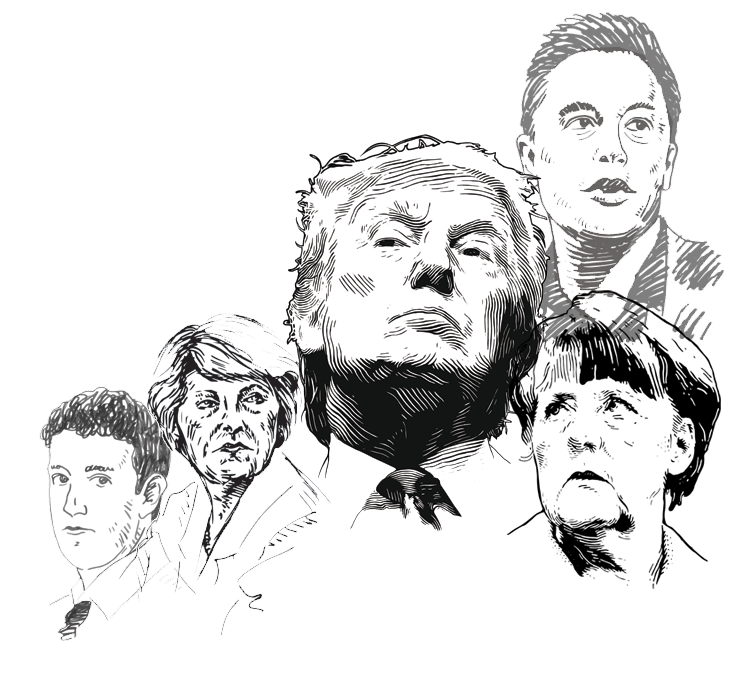 More recently they are recognised for their fight to end malaria. 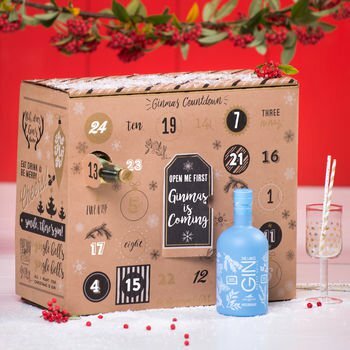 As a respected brand in the alcohol industry, Fever Tree’s ultimate gin and tonic advent calendar will be a popular choice in the run up to Christmas. Get the most for your money with 12 Fever Tree 150ml cans of tonics, as well as 12 50ml bottles of craft gin that are bursting with flavour. If you want to know how to pair the right tonic with the right gin, then head over to Fever Trees website and make use of their pairing wheel to acquire the perfect gin and tonic. 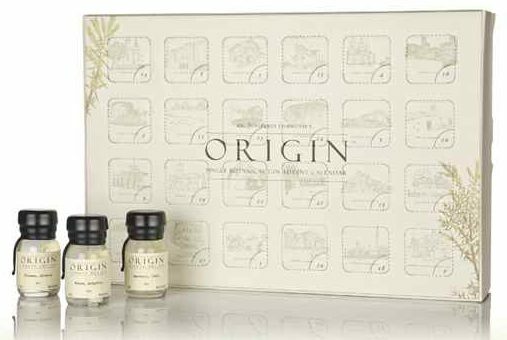 This luxury gin advent calendar is perfect for those who like to splurge on their gin. The box comes with a full-size bottle (70cl) of The Lakes Explorer gin, as well as 24 20cl bottles of famous tonics, such as Fever Tree, Fentimans and London Essence, which come in a range of flavours so you can create a truly special concoction to please your gin palette. This advent calendar provides a touch of class and sophistication. With an elegant and simplistic design, the Fortnum & Mason advent calendar has 24 3cl bottles of gin hiding away behind its doors. Examples of the gins included are Hendrick’s, Two Birds London and Dodd’s, amongst many more.